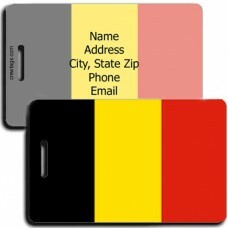 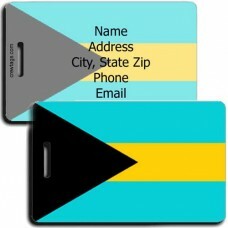 Add some International Flair to your luggage and grab a colorful Country Flag Luggage Tag. 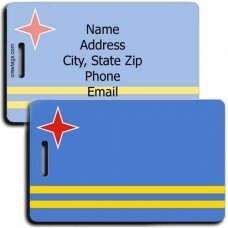 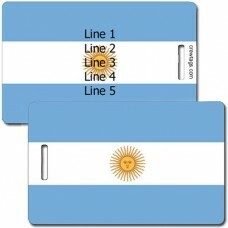 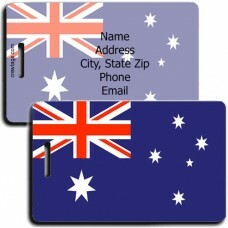 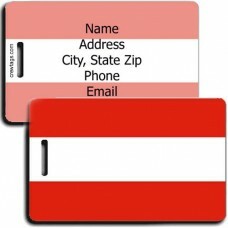 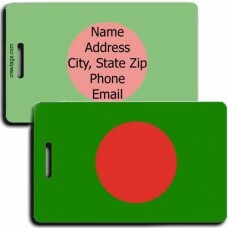 We have Flag Luggage Tags representing over 130 Countries around the World. 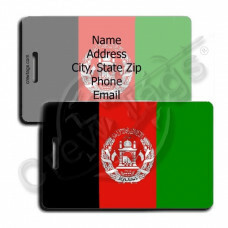 Add some International Flair to your luggage and grab this Afghanistan Flag Luggage Tag. 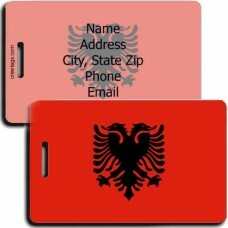 We can p..
Add some International Flair to your luggage and grab this Albania Flag Luggage Tag. 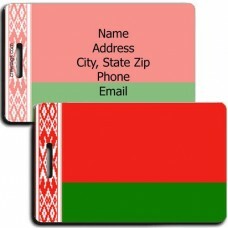 We can print..
Add some International Flair to your luggage and grab this Algeria Flag Luggage Tag. 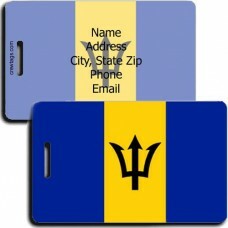 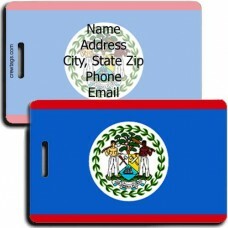 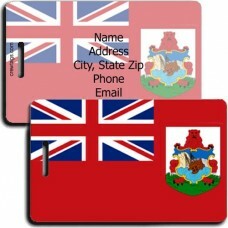 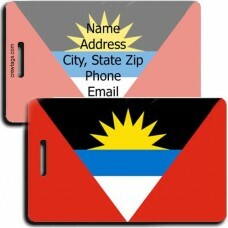 We can print..
Add some International Flair to your luggage and grab this Antigua and Barbuda Flag Luggage Tag.We c..
Add some International Flair to your luggage and grab thisArgentina Flag Luggage Tag.We can print ju..
Add some International Flair to your luggage and grab this Aruba Flag Luggage Tag.We can print just ..
Add some International Flair to your luggage and grab this Australian Flag Luggage Tag.We can print ..
Add some International Flair to your luggage and grab this Austria Flag Luggage Tag.We can print jus..
Add some International Flair to your luggage and grab this Bahamas Flag Luggage Tag.We can print jus..
Add some International Flair to your luggage and grab this Bangladesh Flag Luggage Tag.We can print ..
Add some International Flair to your luggage and grab this Barbados Flag Luggage Tag.We can print ju..
Add some International Flair to your luggage and grab this Belarus Flag Luggage Tag.We can print jus..
Add some International Flair to your luggage and grab this Belgium Flag Luggage Tag.We can print jus..
Add some International Flair to your luggage and grab this Belize Flag Luggage Tag.We can print just..
Add some International Flair to your luggage and grab this Bermuda Flag Luggage Tag.We can print jus..